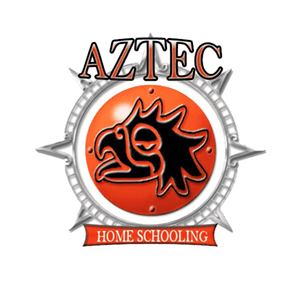 Aztec Home Schooling has over 30 years of experience in homeschooling. AHS has taken their program through United States District Court and found to be an acceptable program in helping adults complete their high school education. AHS will give you all the necessary information and materials to ensure you are within the guidelines of your state's laws. AHS is designed to make your high school home school experience easy and enjoyable. For more information on home school laws in your state please visit your states public education department or the Home School Law Defense Association which has printable copies of each states laws and other laws regarding home schooling in the United States. Aztec Home Schooling is not affiliated with any state public education department or with the HSLDA. By clicking the link below you will be taken to an outside site.